SHE BUILT NYC! 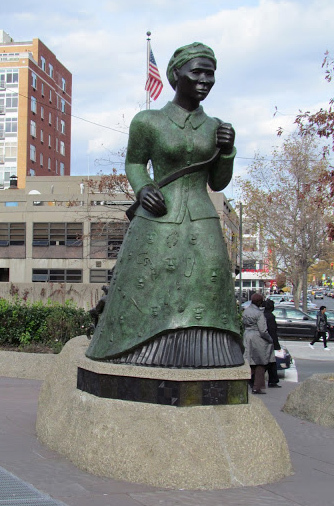 is the significant first step in creating a public art collection that more fully represents the diverse history of New York City, beginning with commemorations of visionary and inspiring women. Through August 1st, New York City residents are invited to submit nominations for women or events in women’s history that should be considered for future public commemorations. We ask that individuals limit their nominations to no more than three. Criteria for Nominations are: The event, person or group must have a significant connection to NYC. If an event, it must have happened at least 20 years ago; if a person of significance, that person must no longer be living and must be known for an event, movement or action that took place at least 20 years ago. Groups or categories of women, not bound by time, will be taken into consideration (e.g., single mothers, immigrant women, domestic workers, etc.). To submit your nomination, visit women.nyc. the website has a number of resources for women navigating life in New York City. Next articleOrganization of Adult and Career Education (OACE): Death or Rebirth?